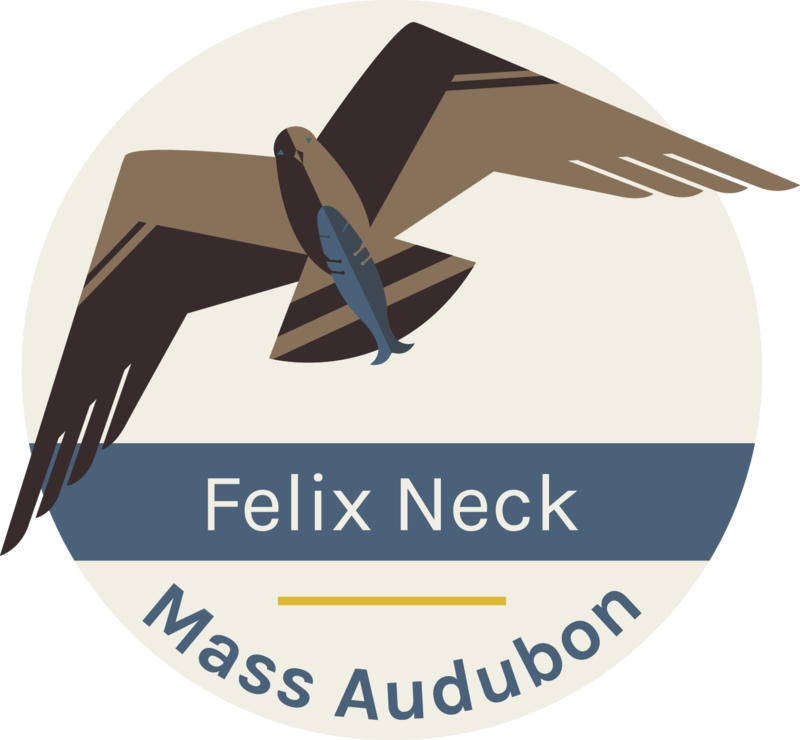 Felix Neck Wildlife Sanctuary has a tradition of bringing kids and nature together on Martha’s Vineyard since 1964. Kids can explore the forest, field, marsh, pond, and seashore habitats at our wildlife sanctuary. Our programs encourage campers to actively observe, investigate, discover and appreciate nature, but most of all to have fun!